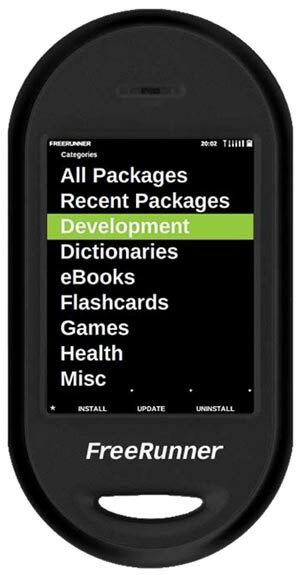 You may remember the Linux powered OpenMoko Neo FreeRunner that we featured on the site back in January, well it will finally be available to buy from July the 4th, in the US, Europe and India. Here’s a reminder of the specs. The Neo FreeRunner will go on sale for $399 and will be available to buy online from OpenMoko.com.